Thinking about installing a new sidewalk or path on your business or residential property? Let’s acknowledge the different elements including installation and usability. Below are 3 reasons to consider asphalt when planning for a new pathway. Asphalt sidewalks, from creation to completion, can be done in a relatively short amount of time. The quick turnaround time allows the disruptiveness of construction to be kept to a minimum. If maintained properly, your asphalt pavement will last anywhere between 12-30 years. The upkeep is affordable and required every couple of years (see our Services tab above for ways we can help). Asphalt has a considerably smooth surface when compared to other paving options. In result, your sidewalk users will notice and take ease when using your path. Here at Seal Pros we are proud to be environmentally conscious. We love Hawai’i and are always looking for ways to maintain its beauty. Asphalt is 100% recyclable. Feel confident in knowing that you don’t need to sacrifice your environmental integrity for a new sidewalk. Of course, our recommendations are not law. 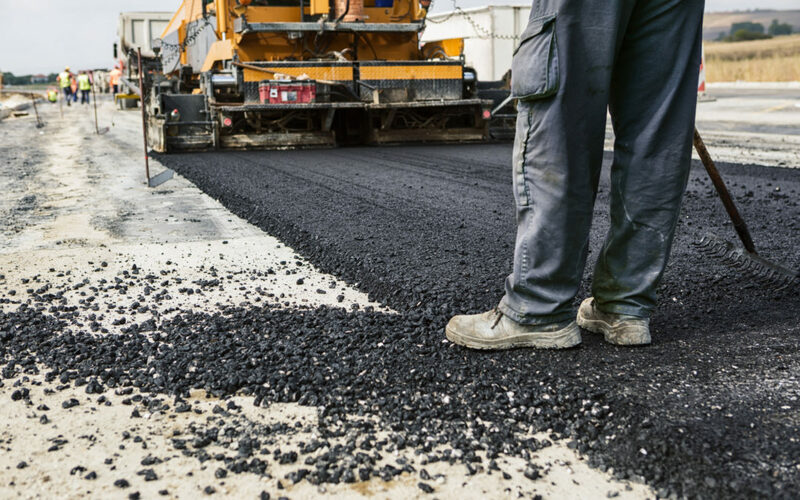 We offer both concrete and asphalt paving services. If you are stuck and don’t know which option is better for you, contact us today and we can help you decide. We look forward to hearing from you!